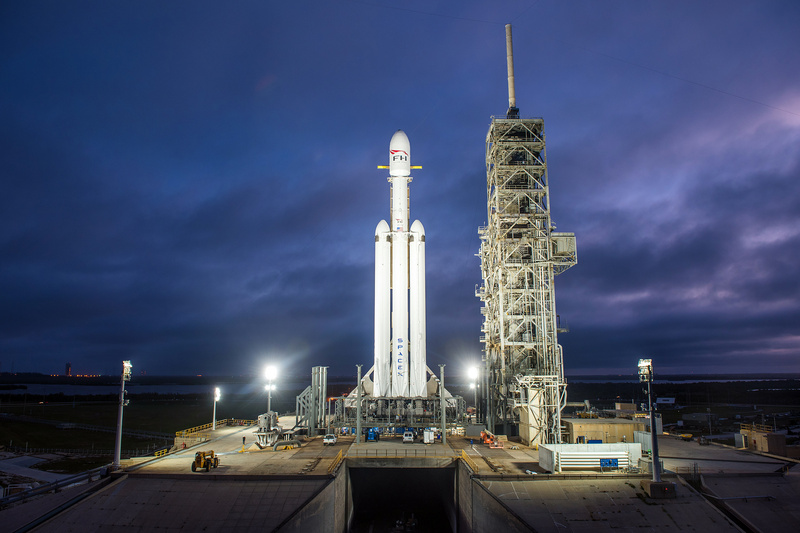 Tomorrow is a huge day for SpaceX: It’s the first-ever flight of the company’s massive, reusable rocket, Falcon Heavy. But will it go as planned? This one is just a test flight, so no one — even Musk himself — is truly certain how it’ll go. It’d be a huge downer if its blows up, but hopefully we’ll have learned. This is a test mission; there’s so much that CAN go wrong. If the launch is a success tomorrow, Elon noted that they should be able to turn around and prepare for another mission within 3-6 months (later during the call, he says “3-4 months”). Well, if it blows up the pad… that’ll be a real pain in the neck. That’ll take us 9-12 months to get the pad back in action. Maybe 8 months. I don’t know, but that’d be the biggest problem. It won’t affect production. We’ve got a steady production line.